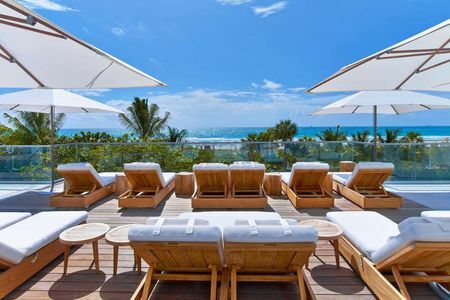 It is not surprising that this hotel attracts celebrities and the high society of Miami, not to mention travellers from all over the world: its personalised service and luxurious ambience make it irresistible. 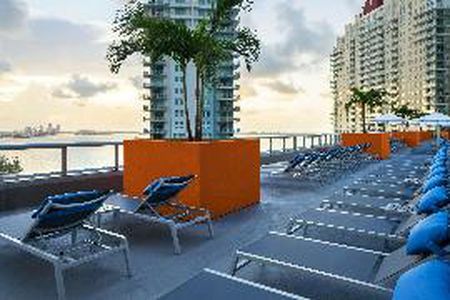 There is an open-air swimming pool on the roof, where you can enjoy a drink and admire the views of Biscayne Bay. 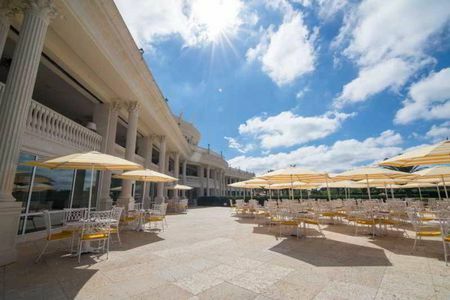 Its décor is reminiscent of Spanish architect Antonio Gaudí.